Who said making exercise or any sport means to sacrifice fashion and style? 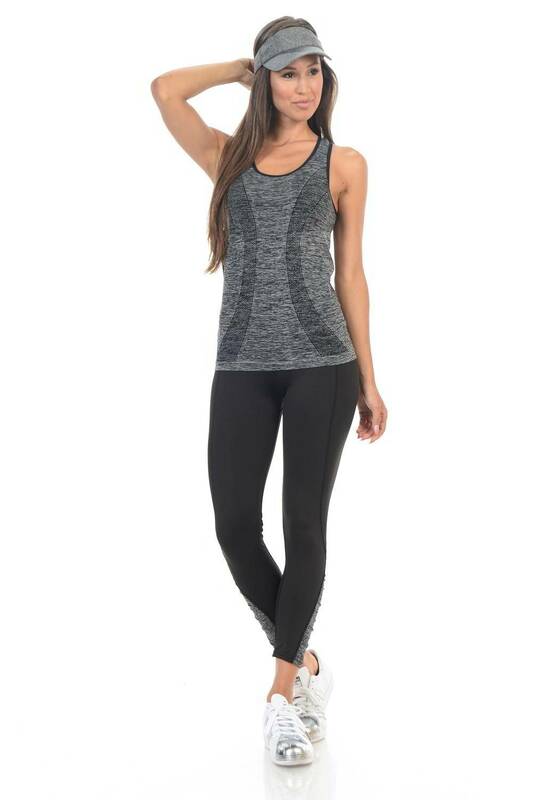 Diamante Sportwear offers you comfort and quality while you look and feel beautiful! This yoga pants are the perfect sportwear for any girl.